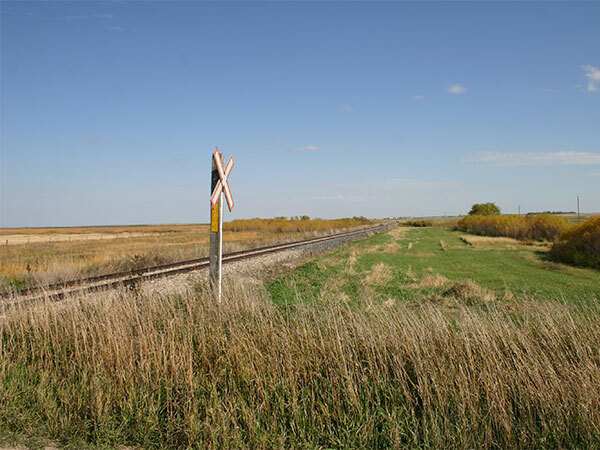 A former railway siding in the Municipality of Deloraine-Winchester was probably named for the city in Italy. Established on the CPR Napinka Subdivision in 1903, a grain elevator was constructed here by the Lake of the Woods Milling Company of Winnipeg. It was destroyed by fire on 16 September 1937.